Our voice actors frequently narrate unforgettable audio guides and audio tours. 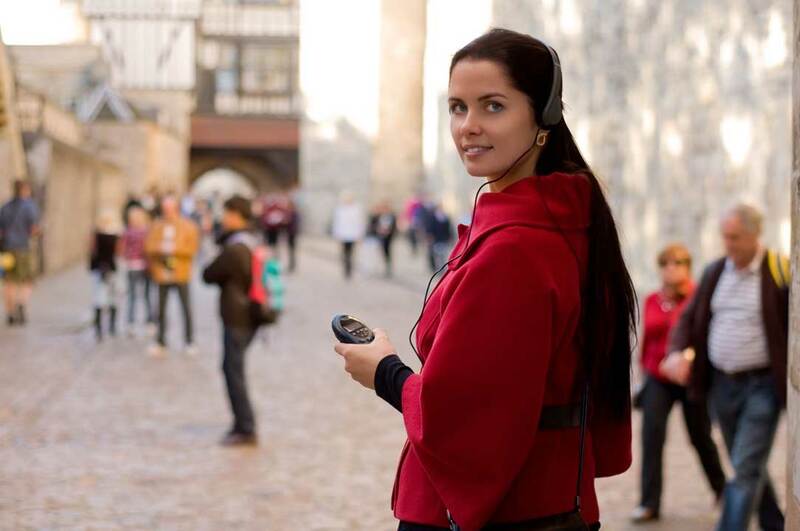 We've produced audio guide voice over for countless museums, as well as worldwide walking tours, train and boat tours. Sound design is important to and we can mix the voice over with music and sound effects for maximum immersion. An 'guide' style voice over isn't just for museum tours. Whether you're guiding a customer journey via an online presentation or at a visitor attraction. It's important to choose a voice actor that captivates viewer attention. They should sound inquisitive and awed. Our audio guide voice over service will give your visitors an unforgettable experience. An audio tour narrator will bring history to life at a museum or immerse visitors in the experience at a fun ride. 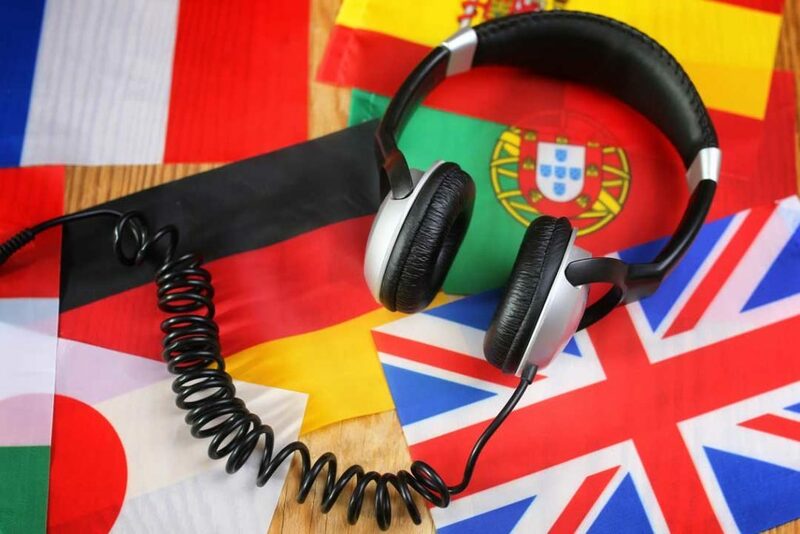 We also produce guide style voice over for call centre's and interactive how-to guides.